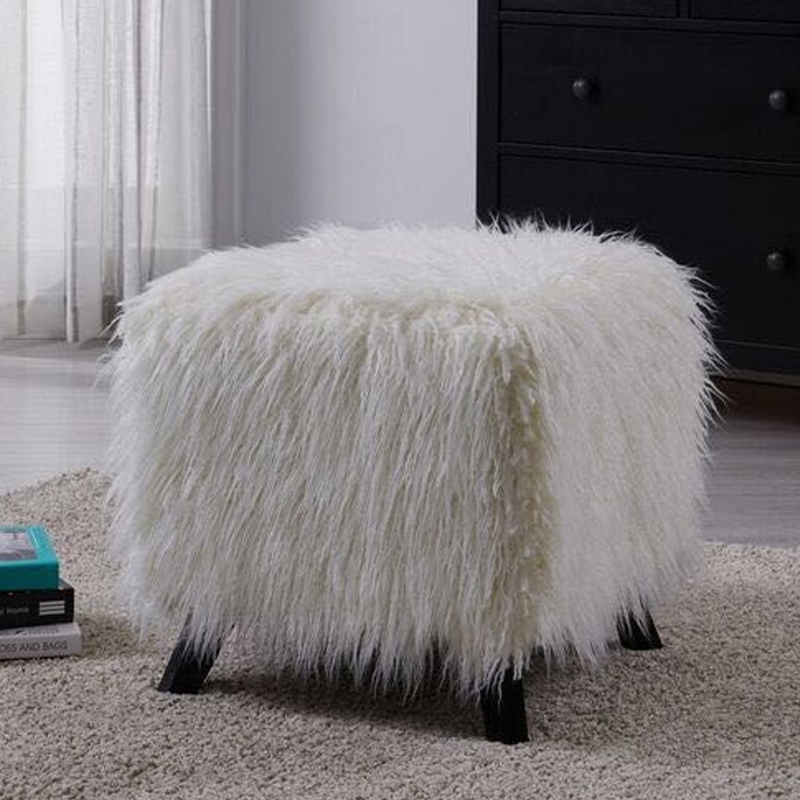 We are very proud to introduce this beautiful White Heavy Shag Faux Sheepskin Cube Stool. This piece has a magnificent style that is very unique, as well as looking very homely. The heavy shag faux sheepskin material makes this piece look very charming and graceful, this style is even further complemented by its elegant white colour.